Look at this beautiful rose gold multi heart ring! They didn't have my size in store but they have it online, yay happy :)! 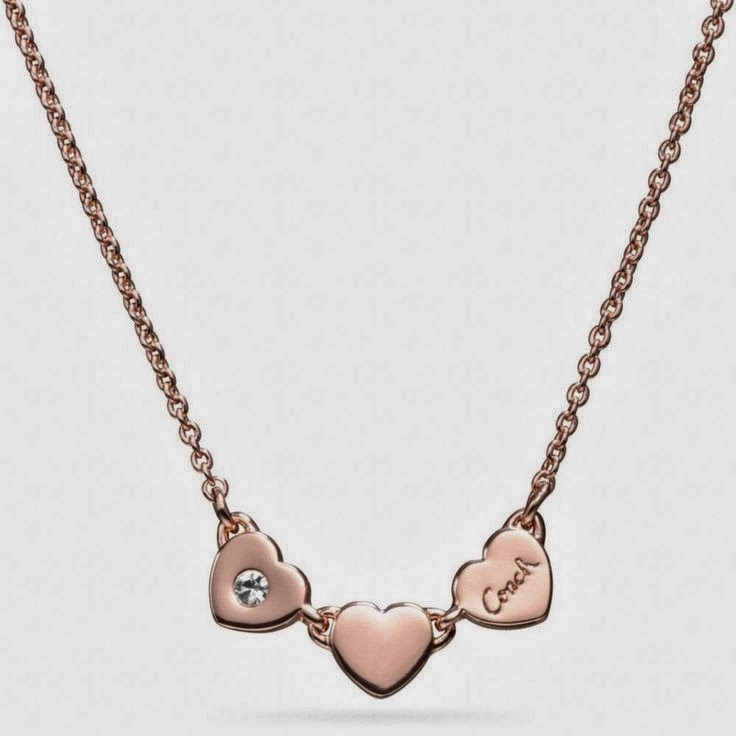 There's also a matching necklace that looks very cute and elegant. 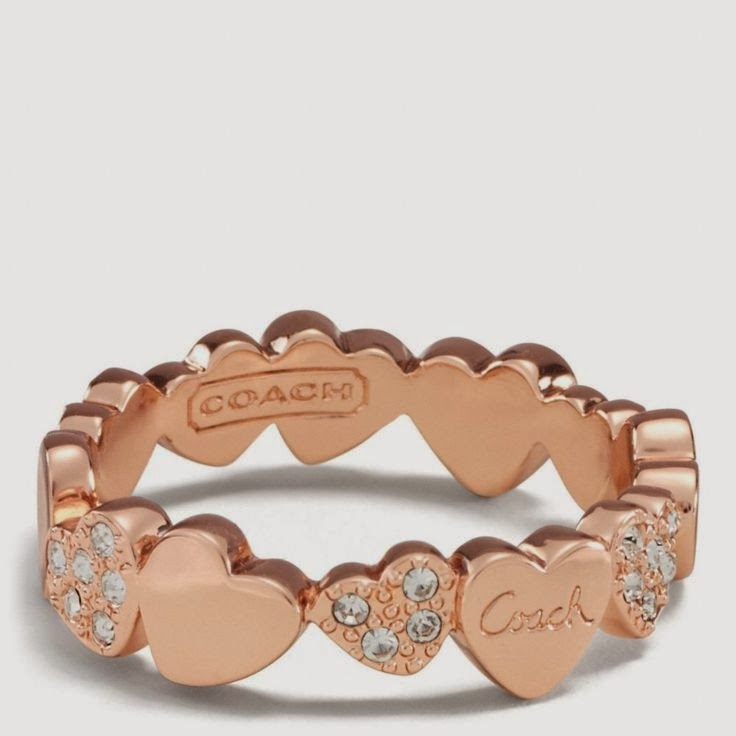 Never realized I would like Coach jewelry so much, they definitely have improved on their designs over the years.